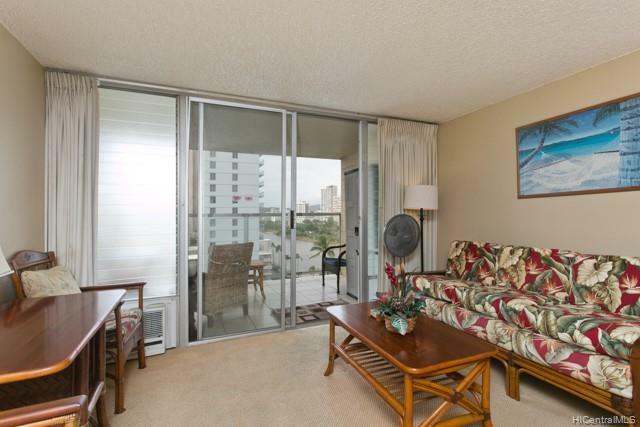 An immaculate fully furnished unit with entire unit remodeled/renovated over the last years of ownership. 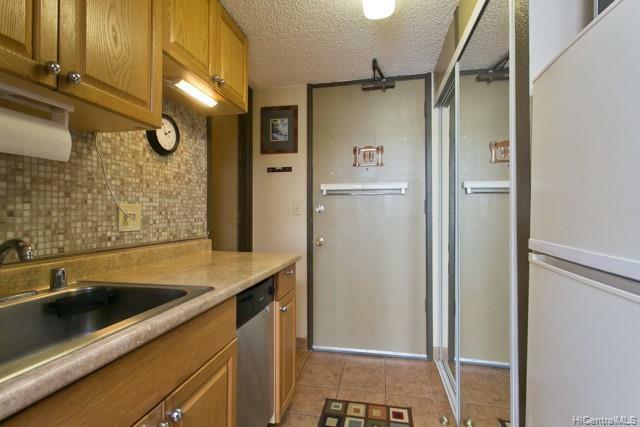 This unit will be sold fully furnished. 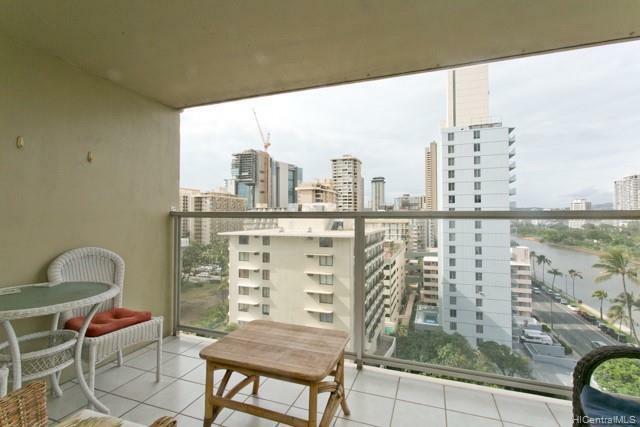 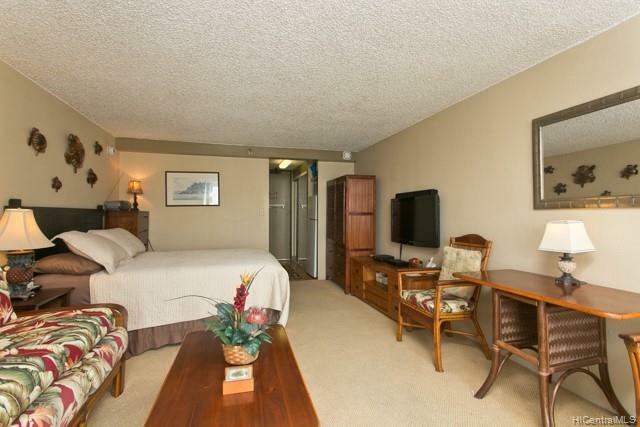 Pack your bags and come to this amazing unit just several blocks from new international Marketplace, Royal Hawaiian and Waikiki Beach, lots of building amenities to include rec deck, pool, laundry facilities, security.